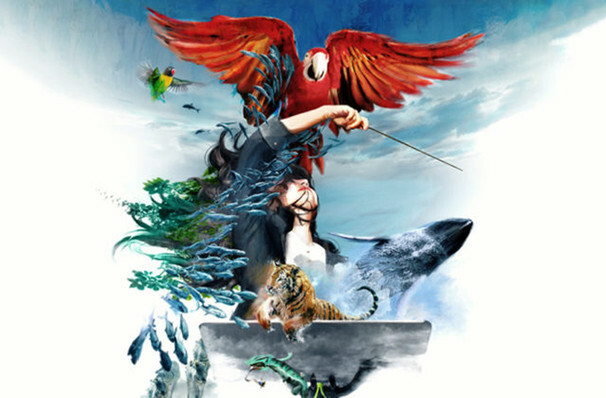 Why See National Geographic - Symphony for Our World? For over one hundred years, the National Geographic has been at the forefront of scientific education, astounding generations with ever more spectacles of nature, history, wildlife and more. Now they pour their expertise into this brand new concert and visual fusion, taking you on a breathtaking journey around some of the most incredible wonders of our world. Scored by brand new compositions from Emmy and BAFTA nominated musicians Austin Fray and Andrew Christie performed by a live orchestra, Symphony for Our World promises to show you the most stunning sites on the earth, from the frozen ice caps, bustling rainforests and jungles, magnificent mountains and all the way to the mysterious depths of the oceans. Sound good to you? 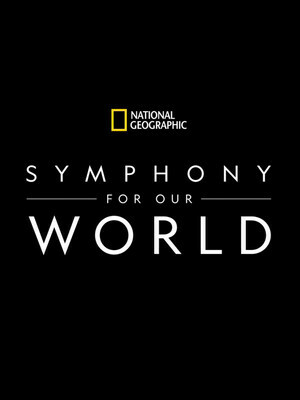 Share this page on social media and let your friends know about National Geographic - Symphony for Our World at Severance Hall. Please note: The term Severance Hall and/or National Geographic - Symphony for Our World as well as all associated graphics, logos, and/or other trademarks, tradenames or copyrights are the property of the Severance Hall and/or National Geographic - Symphony for Our World and are used herein for factual descriptive purposes only. 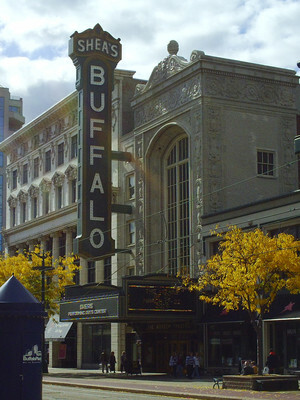 We are in no way associated with or authorized by the Severance Hall and/or National Geographic - Symphony for Our World and neither that entity nor any of its affiliates have licensed or endorsed us to sell tickets, goods and or services in conjunction with their events.